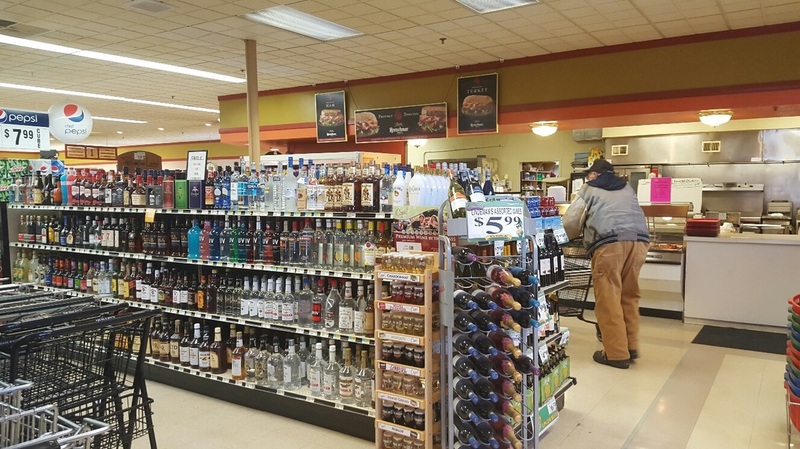 Quillin's Deli & Spirits (Retail Sales of Beer, Wine, Liquor) - Monona Chamber & Economic Development, Inc. The Quillin's quality tradition started in a single store in LaCrosse, WI in 1949 with founders Ed and Greta Quillin. Since then, we have grown to meet the needs of our customers with locations in LaCrosse, WI; LaCrescent and Caledonia, MN; Lansing, Waukon, Decorah, West Union, Postville and Monona, IA. Built on family values, our stores remain family owned by Tim and Mike Quillin, 3rd generation descendants of Ed and Greta. In over 65 years of service Quillin's has strived to offer quality products and services on an everyday basis. Our customers are our friends and neighbors. We believe in being an integral part of the communities we are privileged to be in. 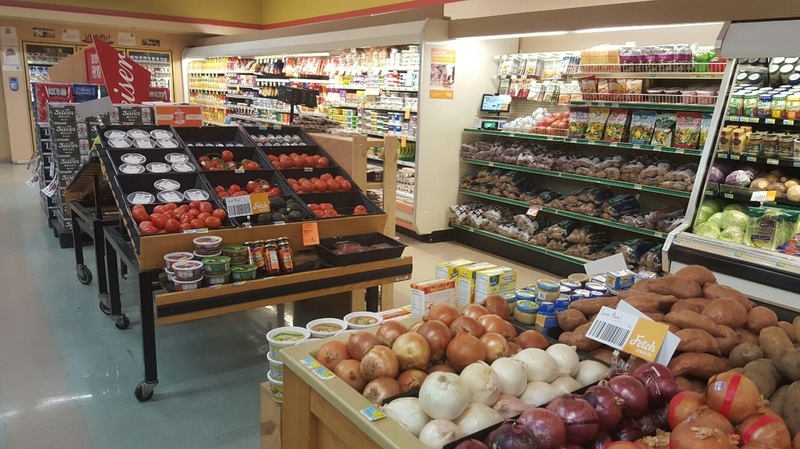 In giving to local schools, food pantries, community festivals and events, we are proud to be your community grocer. 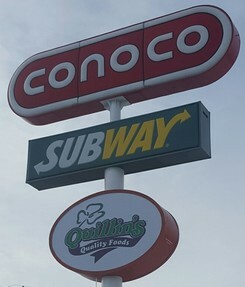 Quillin's Monona grocery & gas store is conveniently located just north of US Hwy. 18/52 @ S. Main Street's southern entrance into town and a short walk from from Monona's Gateway Park & RV Campgrounds. 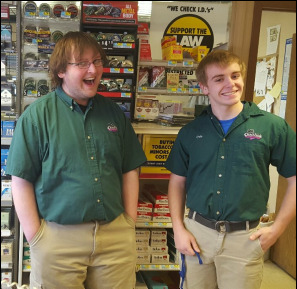 Our Monona Quillin's store has a great variety of departments, each offering different items, brands, and comparable prices. Recently we sold a $100,000 lottery ticket to a local winner and we're so pleased for him! Quillin's Quality Foods in Monona is open for your convenience 7 days a week from 6 a.m. - 10 p.m. 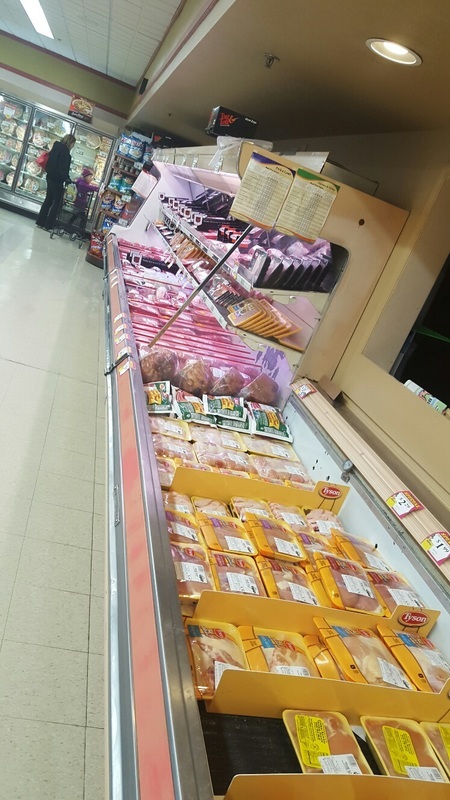 Ask our skilled butchers for help with your next BBQ. From pain relief and vitamins to beauty care items, you will find we care about you and your family. Top Care products are pharmacist recommended, lab tested and meet all safety guidelines. You can rely on Top Care to take care of you and your family. 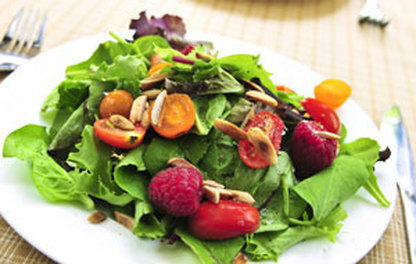 Quillin's Deli creates daily hundreds of fresh and tasty meal combinations to satisfy your taste buds. Grab something quickly for lunch, a picnic, or the family dinner. Relax and enjoy sit-down dining in our spacious Quillin's / Subway's shared dining room. 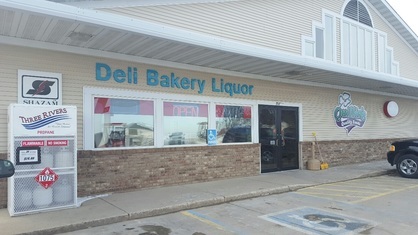 Easy access from inside by the deli counter or outside via Subway's front door. Quillin's shared its tips on how to maintain your healthy eating habits, diet & wellness, recipes, meal planning and shopping. You may search online for categories like Beverage / Dessert / Dinner / Salad / Side / Soup, and choose from literally thousands of tasty recipes, printing your favorites to make again. Each recipe shows the serving size, preparation time, and cook time. 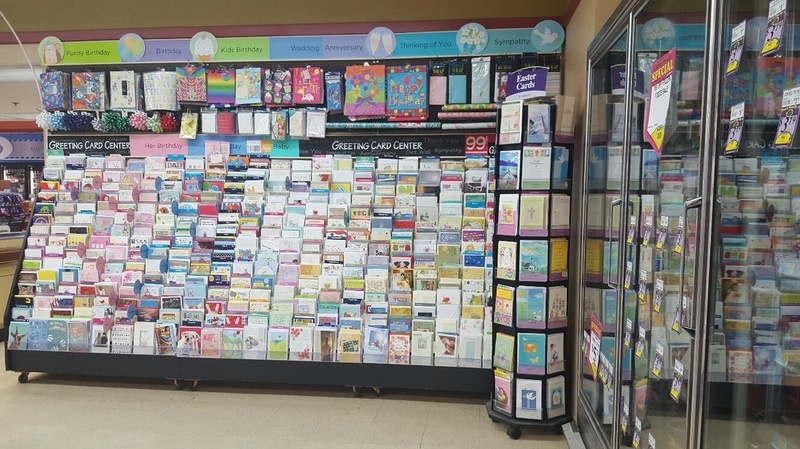 We also display on Quillin's website "Coupons.com's" coupons and we promote to our valued customers on a regular basis our in-store "ad specials", which may be printed online or a printed copy found inside a local newspaper. Four ways to save . . . read more online! Quillin's carries locally-produced and highly-awarded wines, as well as nationally-recognized and imported wines. 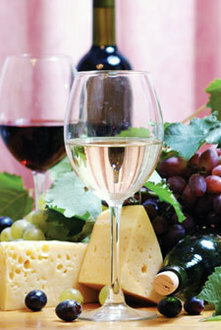 Our experienced team is ready to help you pair the right wine with your special meal of beef, lamb, or veal; pasta or vegetarian; chicken, turkey or pork; fish or seafood, and we'll select a wine style such as a white zinfandel; fume or sauvignon blanc; pinot grigio; riesling; shiraz or syrah; chardonnay; pinot noir; merlot; chianti or sangiovese; zinfandel; or, cabernet sauvignon. 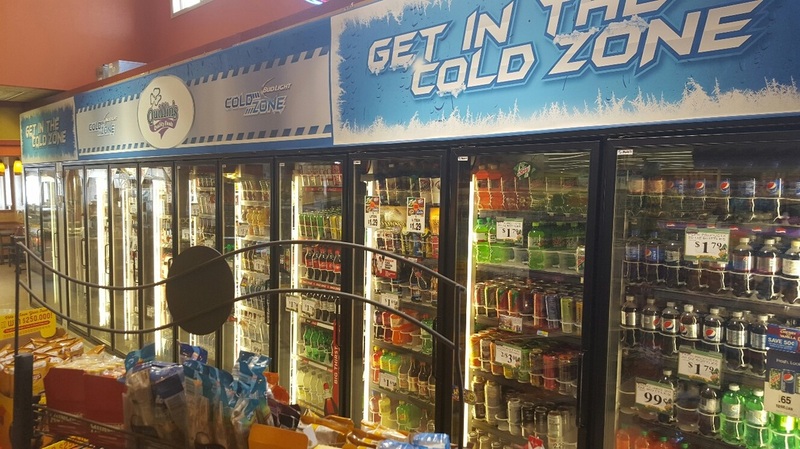 Quillin's also boasts a large variety of wine coolers, liquors, craft-brewed and specialty beers, as well as regular beer brands. Pick some up your favorite brand today! In need of catering services? Shop at Quillin's in Monona for your next picnic lunch, relaxed Sunday family dinner, or special party needs. Our customers talk about our friendly, caring customer service & we want to share that with you!